- Spy World (1x01/s01e01) [travel CHANNEL]. - My Crazy Love (1x09/s01e09) [oxygen]. 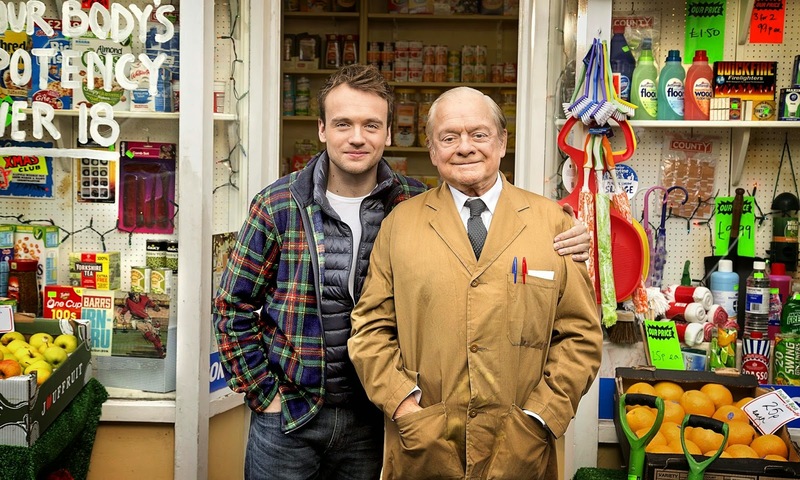 - Still Open All Hours (1x01/s01e01) [+] [+] [BBC One]. - The Boy In the Dress (1x01/s01e01) [BBC One]. - Ripper Street (3x08/s03e08) [+] [BBC One/Amazon Prime Instant Video]. 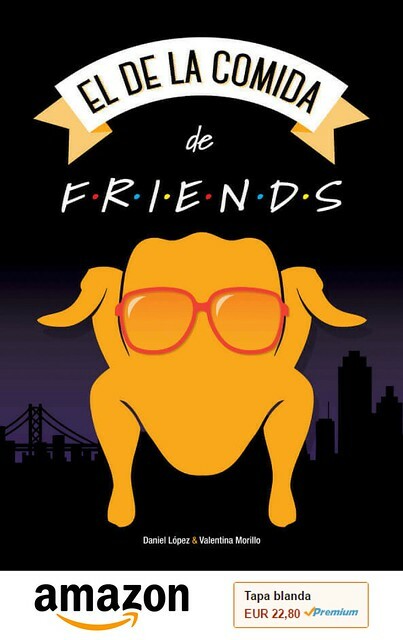 - Birds Of A Feather (111x01/s11e01) [+] [itv]. - Agatha Raisin and the Quiche of Death (1x01/s01e01) [sky 1].